Basically, SIP (Session Initiation Protocol) is a “signaling” system for connecting, monitoring and disconnecting voice and multi-media communications sessions across the internet. 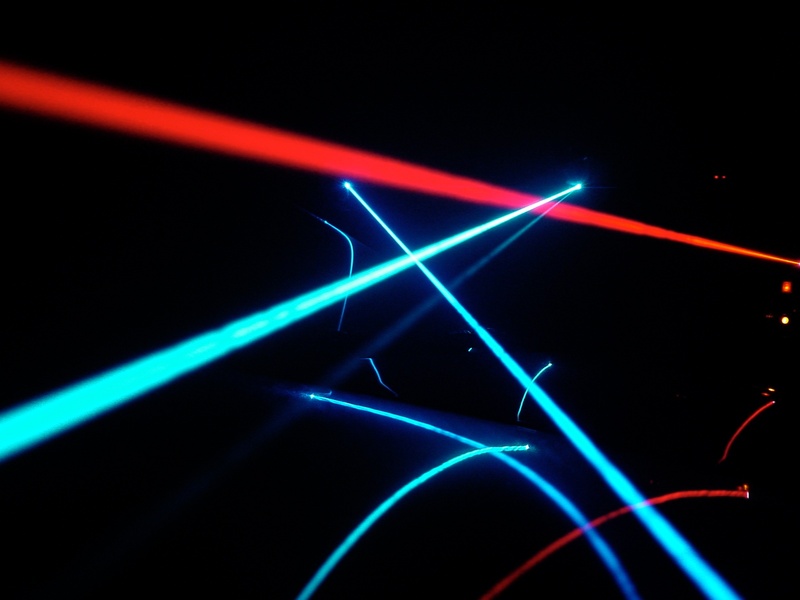 Basically, SIP provides signaling, like car traffic lights, in order that SIP devices can call other SIP devices over a broadband internet connection. A more complex explanation is that a SIP Trunk is a network interface device that recognizes SIP signals and can process these signals to other SIP devices. In other words, a SIP Trunk is digital data transmission link with SIP protocol signaling interfaces that recognizes SIP signaling and SIP media protocols using RTP (Real-Time Protocol) for media transmission (voice) and RTCP (Real-Time Control Protocol) for signaling and QoS (Quality of Service). SIP trunking is provided by a Softswitch or SBC-Session Border Controller which provides, among other things, signal processing, protocol conversion, transcoding conversion, call routing, QoS-Quality of Service, AAA-Authorization, Authentication and Accounting functions as well as switching control interface to and from gateways. What are the benefits from adding SIP? SIP devices can be smartphone apps, desk sets (hard phones), headsets, wireless phones, softphones (software) and other devices such as soda machines, baby monitors, video cameras and others. SIP brings the communication into the device to allow SIP devices to communicate directly with one another - just like your computer communicates directly with a website. Features are in the device, and not relying on a phone system. For example, a computer with softphone software can be used as a telephone. This device is mobile, and as long as it has internet connection, it can make and receive calls from other SIP devices without a phone system. Common features such as voice mail, transfer, conference, etc. can be added through software. What else do I need to utilize SIP technology? Adequate bandwidth is a must! SIP devices use a CODEC (a computer chip) to process calls into international standard formats. A CODEC for high bandwidth, high-performance voice calls of 64 KBPS is G.711. For low-performance (much like cellular service) and low-bandwidth voice calls of 8 KBPS use G.729. SIP implementations need to allocate 80-100 KBPS per call for G.711 and around 30 KBPS per call for G.729. For high bandwidth, high-performance voice calls (using G.711): multiply the total number of simultaneous (concurrent) calls times 100 KBPS to determine the bandwidth the customer needs for peak times. The additional benefit is that the customer can use this bandwidth for data use when users are not on the telephone. 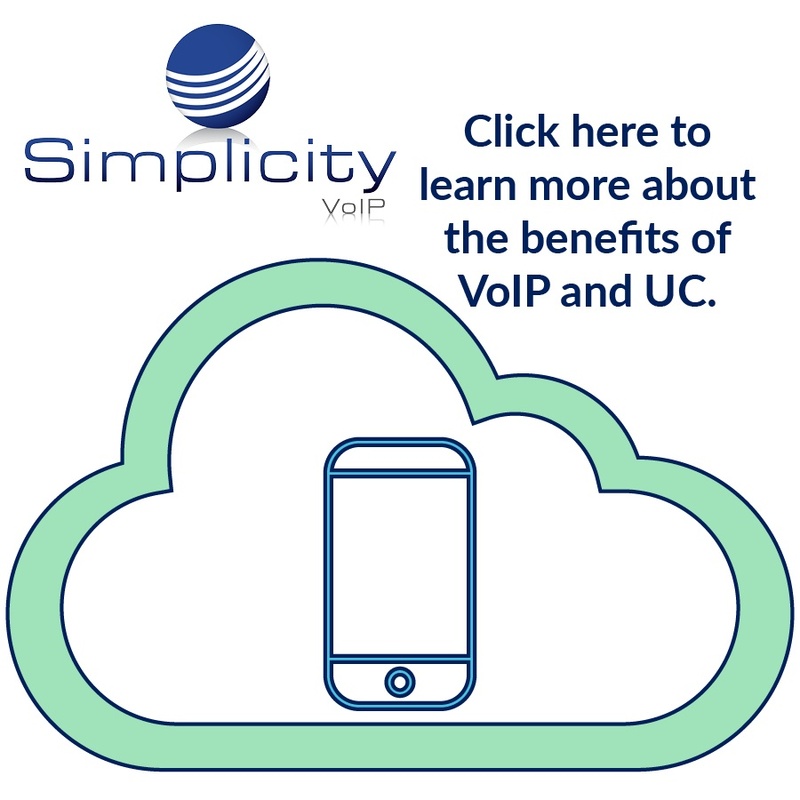 Adding SIP trunks to your existing PBX system is fast and hassle-free. Click here to review the 5 easy steps for SIP deployment. You can be up and running in no more than 2 business days. click here and a representative will be in touch.